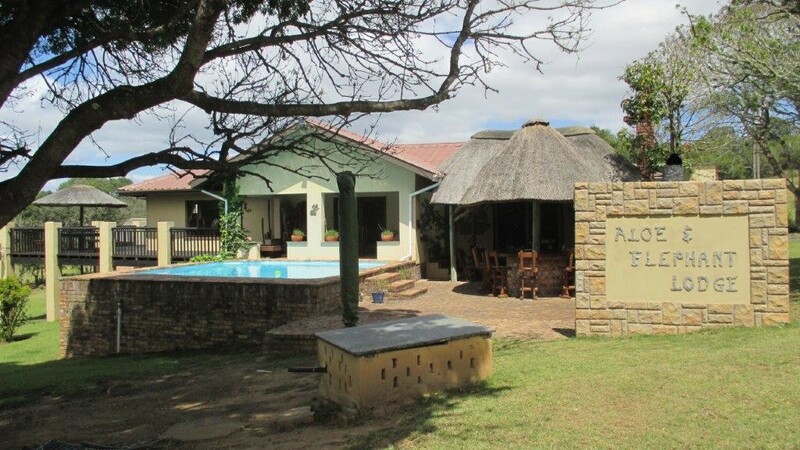 For online availability, rates and booking please visit http://www.aloeandelephantlodge.co.za/specials/ or call William Yell on 0829900318 Rate are subject to change without notice. 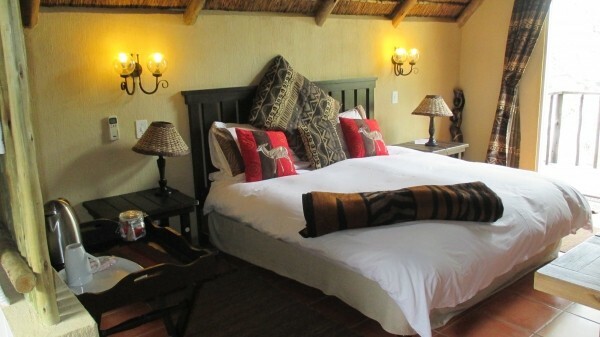 Some specials available only when booking direct. 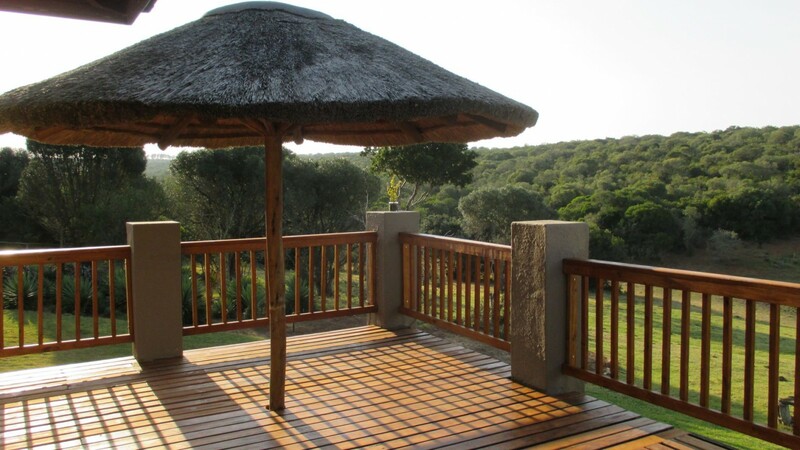 Welcome to Aloe and Elephant Lodge which is an exclusive game lodge situated in the pristine Eastern Cape bush. 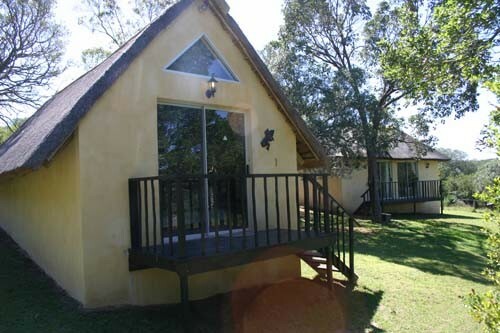 This owner managed lodge has easy access to Grahamstown and is only an hour drive away from Port Elizabeth Airport. 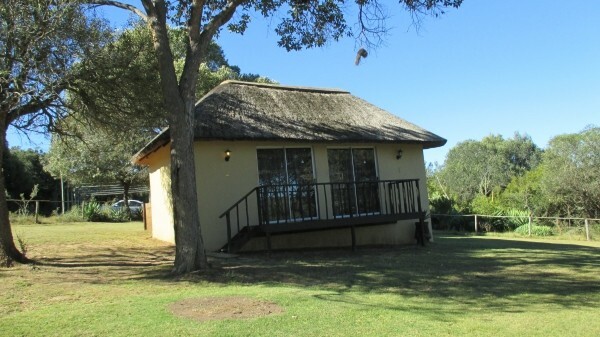 On offer are five well-appointed thatched Chalets. 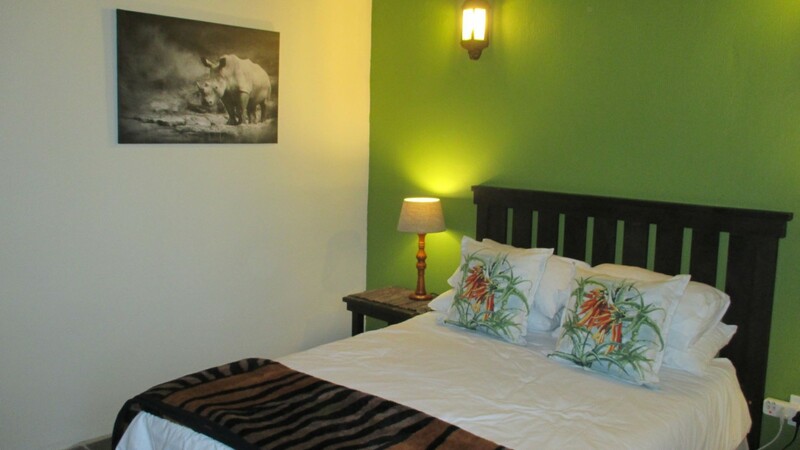 The chalets are comfortably furnished and come with en-suite bathrooms, fridges, heaters, tea and coffee-making facilities and daily cleaning services. 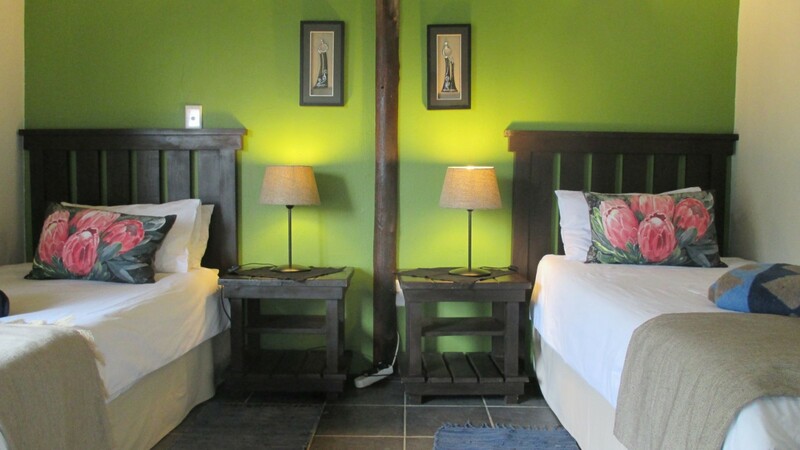 Guests can enjoy a scrumptious farm style bed and breakfast. 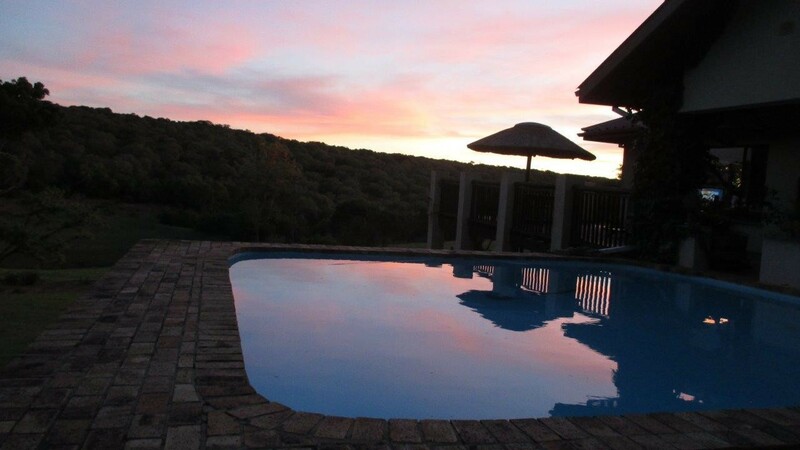 Enquire about the full accommodation package which includes your Chalet, all meals, selected activities, game drives and airport transfers. 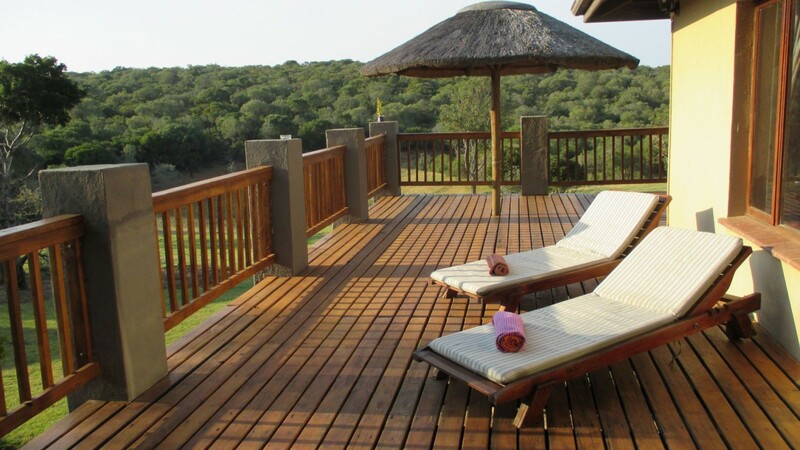 The lodge has a great selection of activities to enjoy and most enticing of course are the game drives. 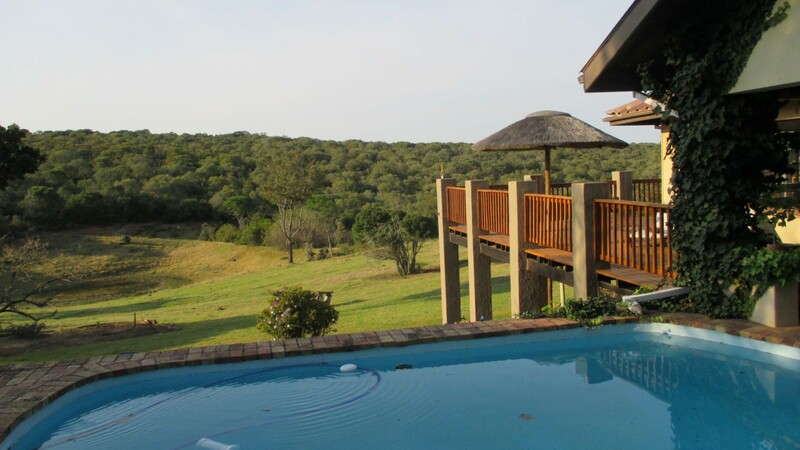 You can also tour the reserve on foot along nature trails; you'll be perfectly safe as there are no dangerous predators on site. The area lends itself to great opportunities for birdwatching and wildlife photography. 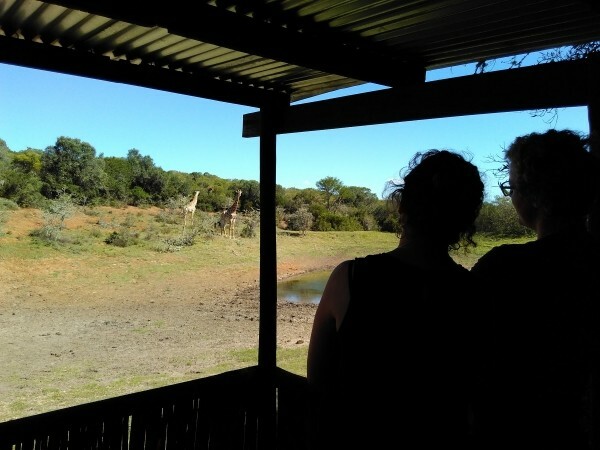 Other activities include micro flights, elephant rides at Kwantu, archery and tours of historic Grahamstown. From Grahamstown follow the N2 towards Port Elizabeth for approximately 12km then 1.6km past the Kenton turnoff you will see the sign to Lothians Road to the right. Take Lothians rd – drive along the gravel road for 1.6 km and you will see the entrance on the left-hand side. Call from the gate for an access code. From Port Elizabeth follow the N2 to within 20km of Grahamstown then pass the turnoff to Alicedale to your left about 5km further you will see the turnoff to Lothians on the left hand side – approach fairly slowly and turn left – you will see the entrance 1.6km further on the left hand side. Call from the gate for an access code.